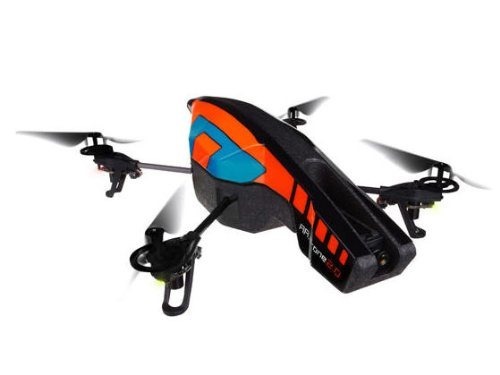 Your phone does not have four spinning rotor blades that allow it to fly around and shoot 720p video, but the Parrot AR.Drone 2.0 does those things as an extension of your phone. This gizmo costs a pretty penny, but the price has dropped considerably on Amazon. It's just $$236.87 with Prime shipping for the standard version, and $249.99 for the elite edition.